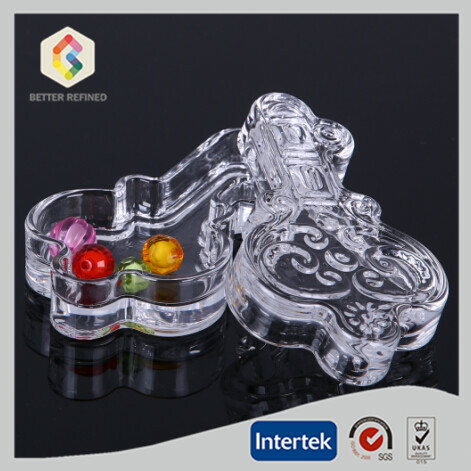 This shell shape glass jewel box is special, we made is by hand. Material is soda-lime glass, you aslo can choose different colors. Size of this glass jewel box is 10*9*4.5cm; 205g. 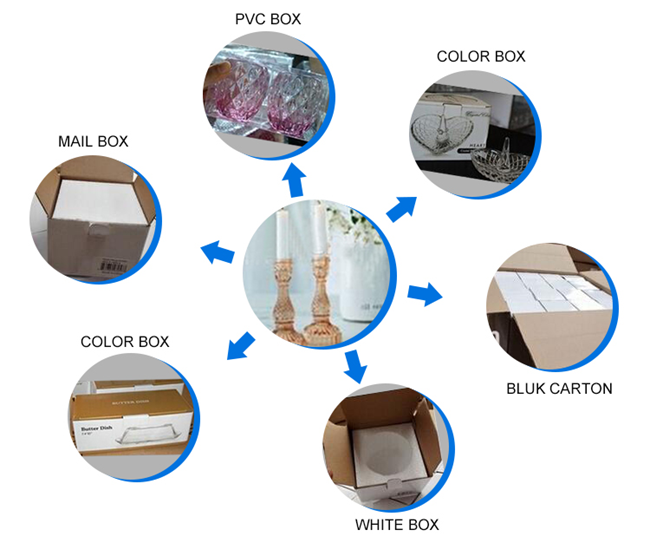 Usually our minimum order quantity is 3000pcs, for more detail informations, please contact us. 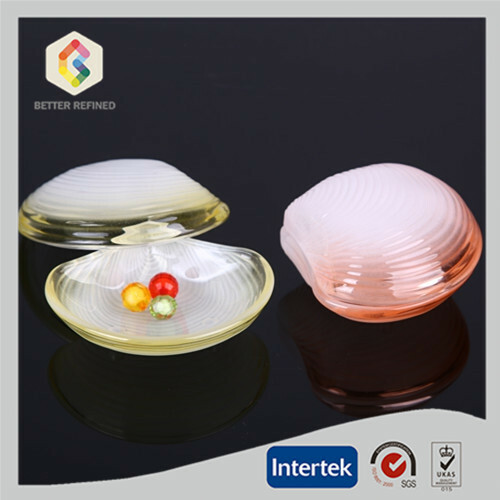 Looking for ideal Glass Jewel Box Manufacturer & supplier ? We have a wide selection at great prices to help you get creative. 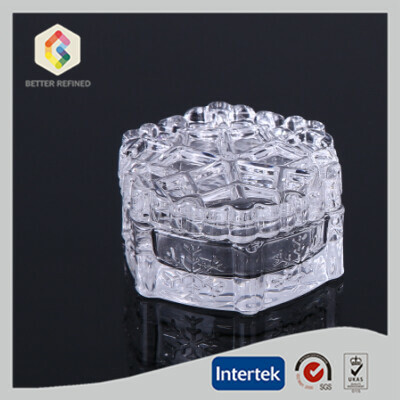 All the Wholesale Glass Jewel Box are quality guaranteed. 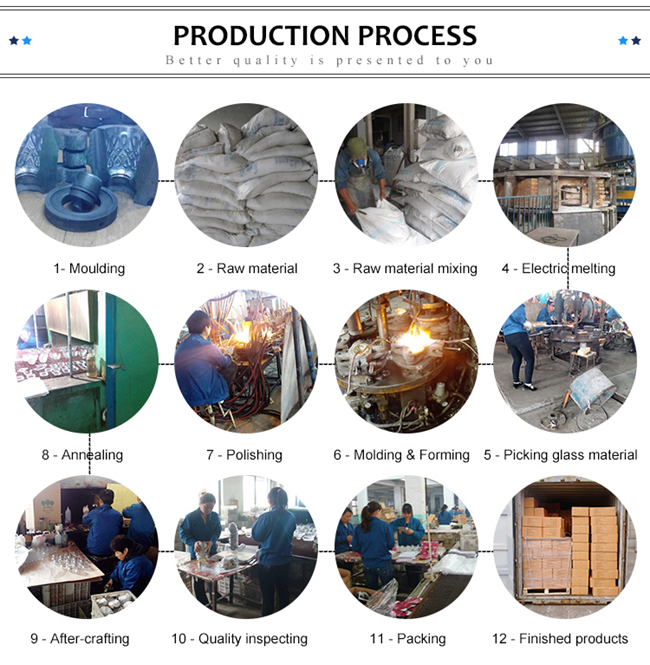 We are China Origin Factory of Handmade Glass Jewel Box. If you have any question, please feel free to contact us.